In 2012, Khoa and Lisa Nguyen wanted something of their own, something that they could be proud of. And so they set out to try and do something that was original and new, Thai and Japanese cuisine in Mooresville. Khoa has been in the restaurant business for over 15yrs, and Lisa grew up in the business, so their passion and experience help provide for an exceptional experience. 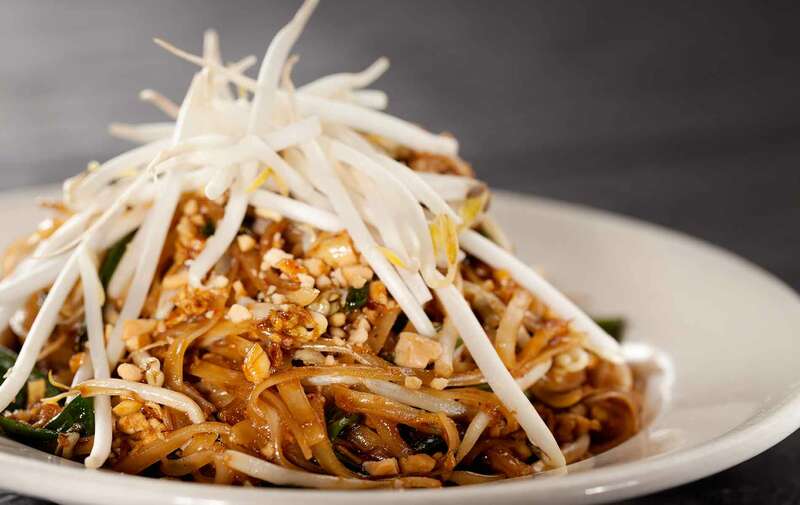 Thai cuisine gives you plates that use authentic sauces and spices that are infused with flavors. 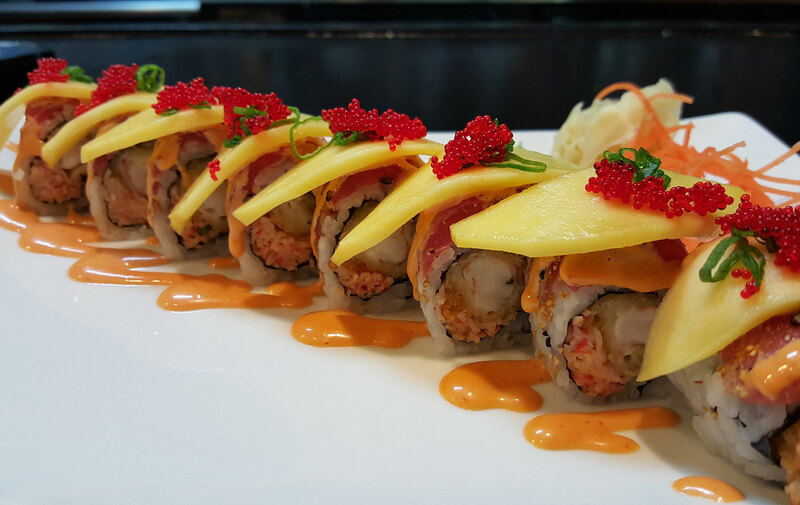 With sushi, you have art on a plate. 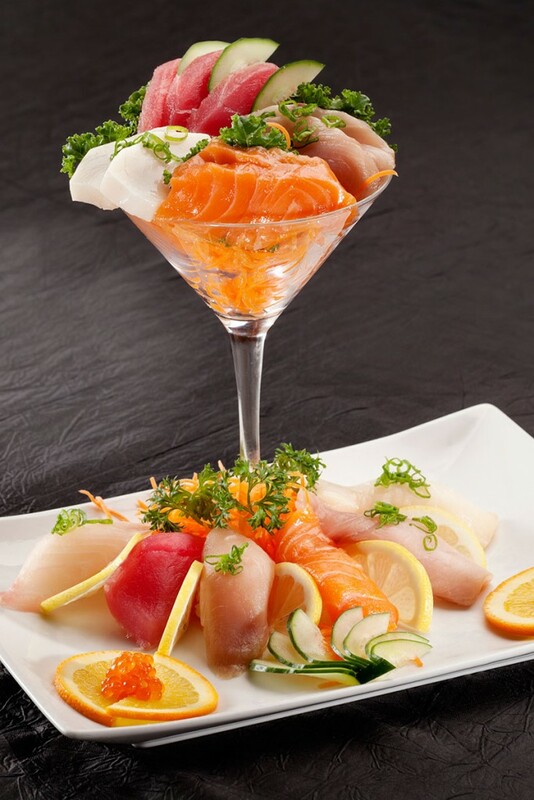 When you have food quality and presentation paired with great service, you can’t go wrong! We have a standard of excellence that is expected of us, from our food to our service. So we want every experience to be as delightful as we can make it. We take pride in every aspect of your dining experience, from food quality to service. So When your’re happy, We’re happy !